Hongzhan. has been specializing in Environmental Testing Equipment with 14 years of experiences. 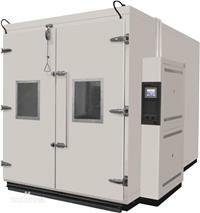 Our products include Environmental Test Chamber, Thermal Shock Chamber, Weather Chamber and Aging Test Chamber, etc. 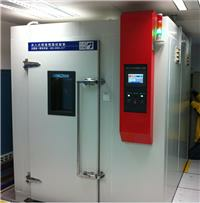 In order to satisfy customers need, we continuously develop and improve our Environment Test Equipments. 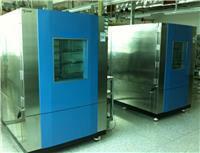 Besides, we also produce Highly Accelerated Stress Tester, Air Conditioner Unit and Industrial Clean Oven. 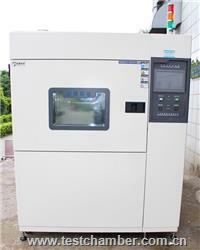 Please do not hesitate to contact us if you have any doubts about Rain Tester, Ozone Tester and LCD Aging Test Chamber.for meeting our company strict policy of reliability, tenacity of purpose, and the best after sales service, our CAD-CAM and R&D center is fully equipped to ensure products with cutting edge, designed with state of art know-how. In order to comply with worldwide requirements of quality control management, our R&amp;D department has spared no effort in developing more than 1000 types of reliable and high quality testing instruments.